Top Producer on management accounting, new "doctor" in the house, e-file 1099s, January free webinars, Refer>Rewards>Results offer. 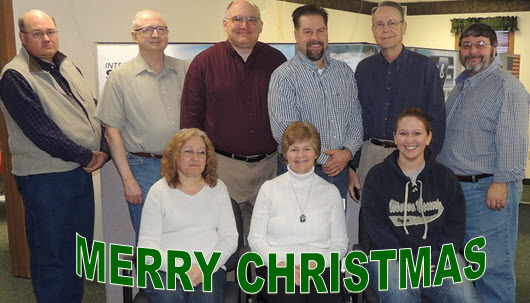 We're very greatful for the reminder of the blessing of Christ our Savior this season as well the opportunities we've had this year to work with the best farm businesses in the world. Don't miss the opportunity to help your friends and neighbors harness the power of integration and get a small "boost" in your own operation. See the Refer>Rewards>Results offer below. 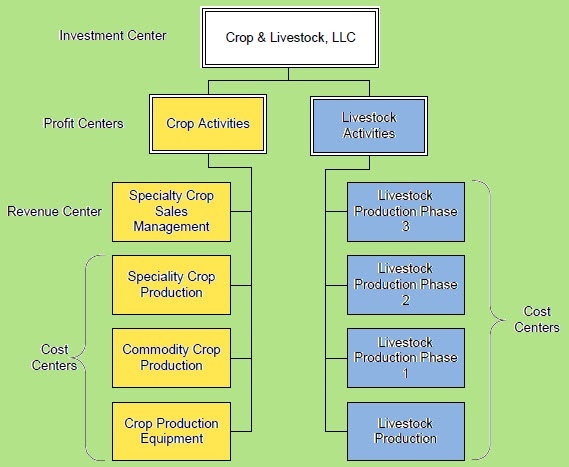 How Son-D-Farms advances through FBS Management Accounting. A new "doctor" in the house. "Now more than ever, producers need to shore up their management accounting practices to shed light on those complicated relationships. Doing so will let managers know, in real time, whether they’re gaining traction and making money," according to Managing Editor Nate Birt, in the December 2015 edition of Farm Journal Top Producer Magazine. "The farm has used a management accounting software called FBS Systems since 2009. The decision to track financials around the clock enables Bullerman to make critical business decisions as the company expands." To learn more about how to advance your operation with a management accounting system continue reading the Top Producer article where you'll learn about the learning curve and where to start. FBS's A-B-Cs of Cost Allocation white paper. "Dr. Dan" hands off the keyboard to Dr. Martin. Over the past 35 years legendary geniuses have made their contributions to computer technology. Among their names: "Jobs," "Gates," "Zuckerberg" and "Swinderman." We and thousands of farm clients throughout North America have been blessed for nearly 35 years by Dan Swinderman's incredible productivity and "farm smarts" in coding and recording four generations of FBS's integrated production and financial suite. His cerebral problem-solving skills plus his Iowa State degree in math (with a minor in computer science and physics) earned him the fond nickname, "Doctor Dan." So after designing, coding and maintaining TransAction Plus, Crop Audit, Smart Feeder, E.CLIPSE management accounting and scores of innovative software modules, Dan's ready to "reboot." With so much going on in the ag computing world we knew we needed a lead developer with the experience, work ethic and management skills to lead FBS and clients to the "next level." After interviewing five highly-qualified candidates we chose the "over-qualified" one. As our new Director of Development, Dr. Martin Traviolia brings 20 years of software engineering and management experience from the corporate world to the FBS "skunkworks." He's fluent in a dozen software languages and databases, plus networking and middleware. Although Martin, an Oklahoma native, has spent much of his career in Chicago, fellow FBS software developer, Greg Streeter, and Mike Boggs, FBS Director of Professional Services, will provide him a crash course into the world of farm records and accounting. 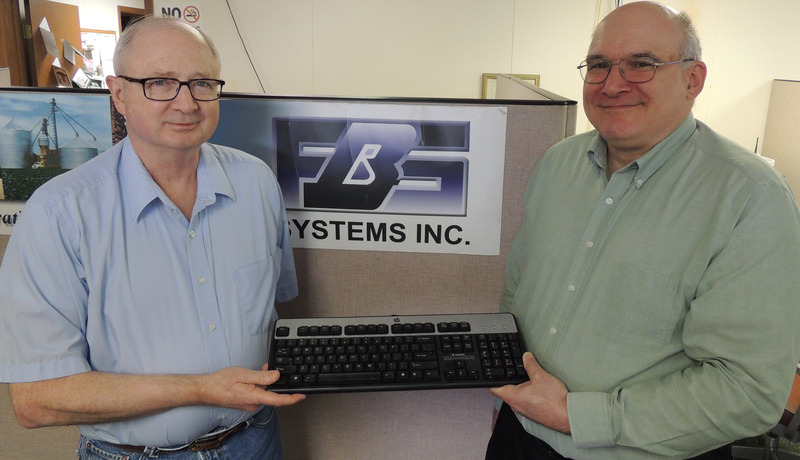 In addition to maintaining and upgrading FBS's current line of software, Martin will be leading development in new technologies and alliances. Like "Dr. Dan," Martin's undergraduate degree is in mathematics and computer science. He received his M.S. in mathematics at the University of Tulsa and his Ph.D. in computer science at Oklahoma State University. Did you know that FBS Systems provides complete electronic filing of your 1099 forms directly from your TransAction Plus software? The new e-file functionality makes year end reporting simple. Just a few clicks can eliminate the need for printing paper forms and stuffing envelopes and save you valuable time. Federal E-Filing- Your data is sent from your software directly to the IRS through the NELCO secure portal. 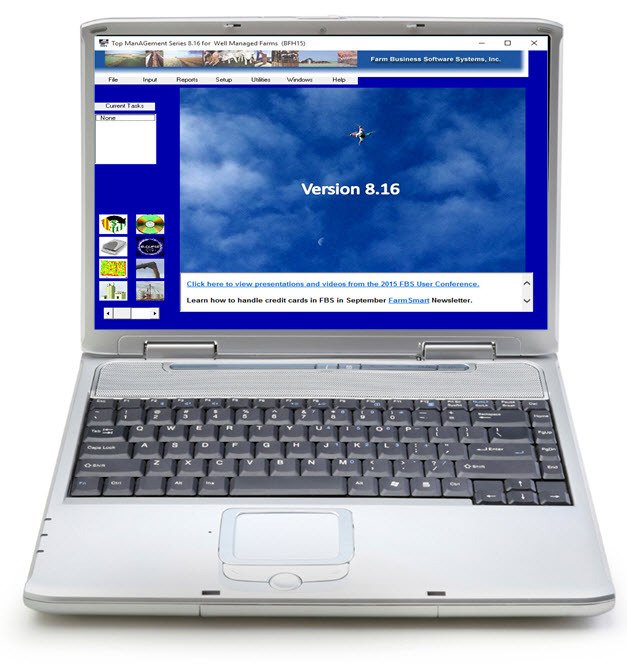 You don't have to download or upload any data to multiple government websites. State E-Filing- Your software provider will send your 1099 data directly to the states in whatever format is required by that state. You don't have to keep up-to-date with various state filing requirements. Recipient Print & Mail Fulfillment- All completed filings can be automatically printed and mailed directly to recipients. You don't have to manually print and mail forms to recipients. Online Retrieval- Included with Recipient Print/Mail fulfillment, recipients can retrieve their 1099 forms electronically, and skip waiting for the mail. 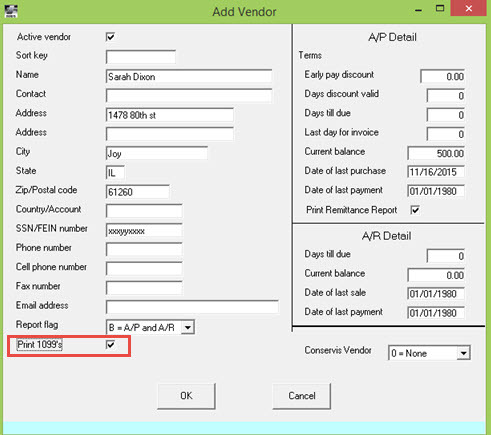 This function is available for all current version (8.16 / 10.5) TransAction Plus users. Just select the Nelco File option when generating a 1099 Miscellaneous or Interest form (see Q&A article below). 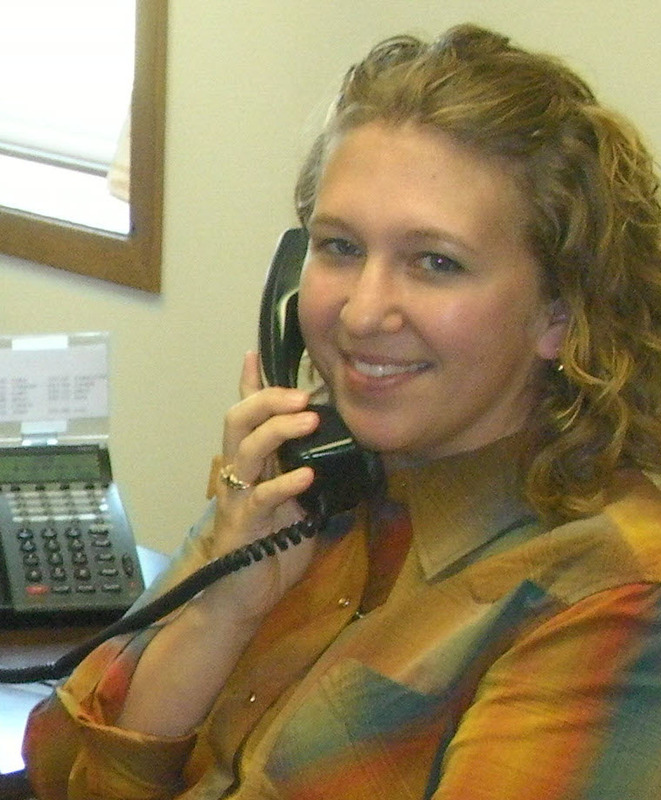 Click here to view the E-Filing webinar conducted by Technical Services Manager Sarah Dixon. January 25: Recording animal movements. Q. Will FBS print 1099s? A. Yes. FBS offers three different ways to prepare your 1099s. You can print them on pre-printed forms, save to a file to send to your accountant or e-file them directly to the IRS through our NELCO portal. All three ways are easy to set up and use. Your first step in using FBS’s 1099 procedure is to make sure all vendors that need to receive a 1099 are flagged as a 1099 vendor on the Vendor Setup page. You also need to enter a SSN/FEIN number and an address for these vendors. 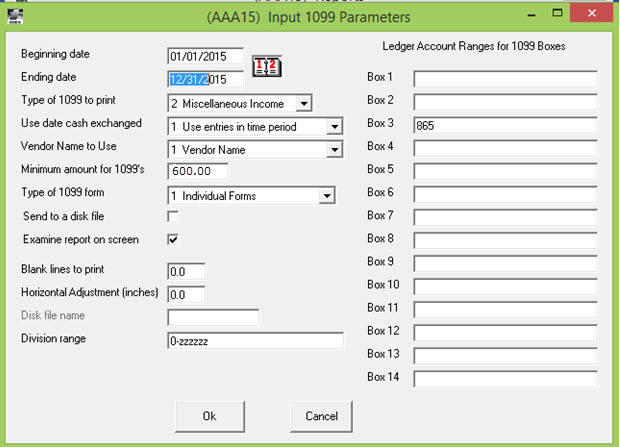 Next, go to the Accounting Other Reports selection screen and choose 1099s. Type of 1099 to print gives you a choice between Interest Income and Miscellaneous Income forms. You'll need to match your ledger accounts to the appropriate 1099 Box. For example, Box 3 is Other Income and Box 7 is for Nonemployee Compensation. The vendor name to use allows you to choose between the vendor (DBA / company) name or the contact name of the individual who owns the business. The minimum amount for a 1099 is currently $600, so type that in. The type of 1099 form allows you to choose between individual forms, continuous forms or a NELCO file. Send to disk allows you to save the report to a file for your accountant and horizontal adjustment allows you to move the report to fit into the boxes of the pre-printed forms. When everything is filled out click OK and you will see a list of the 1099s that need to be printed or e-filed. If e-filing, click the NELCO button at the bottom of the page, and it will send you to their website where you can create an account and file your 1099’s and 1096’s. NELCO will send the appropriate forms to federal, state and the vendors. (You have the choice to email or mail the forms to your vendors.). It also will complete your 1096s. 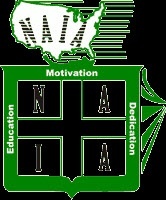 The cost of this service for the total package per vendor is $5.25 and goes down in price if you go over 50 vendors. If you choose to print your own 1099s and 1096s you can order forms through the IRS or pick them up at office supply stores, most post offices and some libraries.